in Ghana repping 1Rite Plug, a new label in the block. 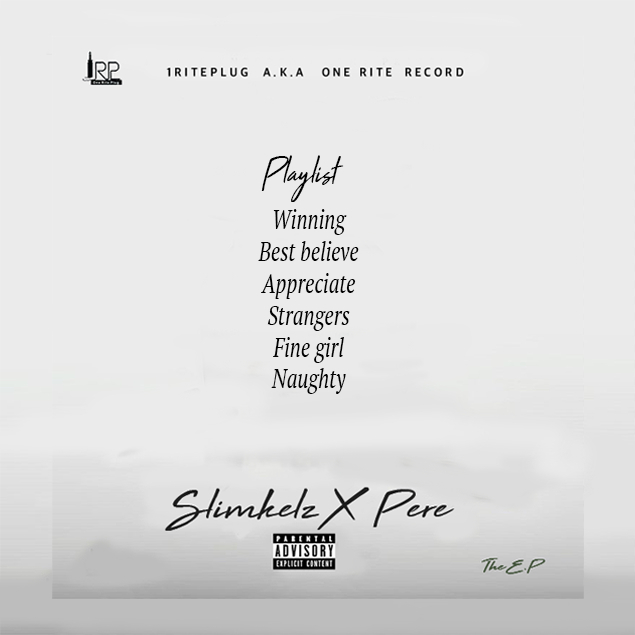 Appreciate ‘EP” stands out as it has motivational messages and carries a lot of positive contents and vibes to motivate oneself on a daily basis. 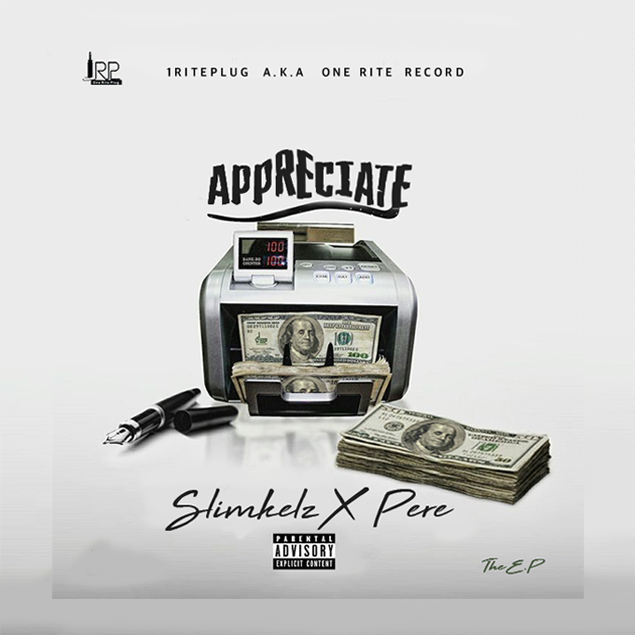 Download/Stream this master piece of art from Slimkelz x Pere “Appreciate” EP.